Collagen is a very in thing now where you can easily find in any pharmacies or personal store, such as Watsons & Guardian. Rather than collagen, Total Image Malaysia has introduced a new anti aging product - Apple Stem Cell + Salmon & Silk Peptide for all people that are seeking for youthful look. Apple Stem Cell + Salmon & Silk Peptide aims for anti aging, renews skin cells, softens and moisturizes skin. 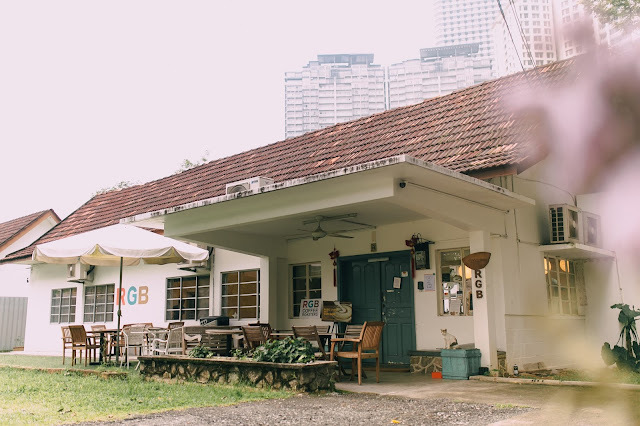 Few important ingredients that made the effects work are stem cell of a rare species of apple, Acerola Extract, Salmon Roe Peptide, and Silk Peptide. Apple Stem Cell can offer glowing and fair complexion, firmer facial skin, healthy blemish-free and pH-balanced skin, improved UV-protective ability of skin. This is suitable for both men and women. For the first 10 days, drink 1 bottle daily before breakfast, followed by 1 bottle on alternate days. First day trying out on the Apple Stem Cell. 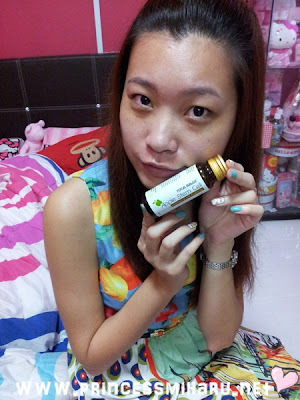 The taste of this is quite fine, compare to some other collagen that has very strong and fishy smell. 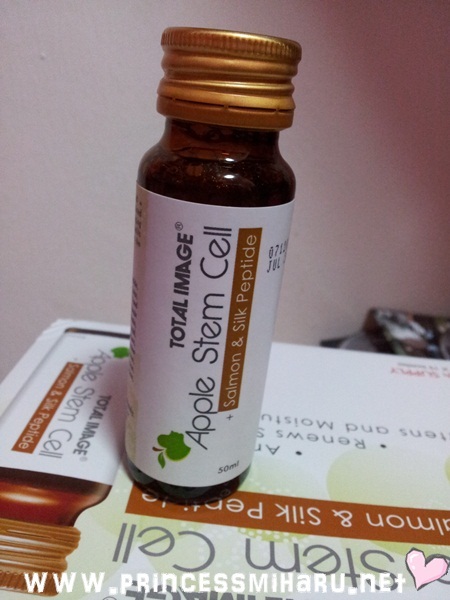 This stem cell has very refreshing apple taste with very little salmon taste. 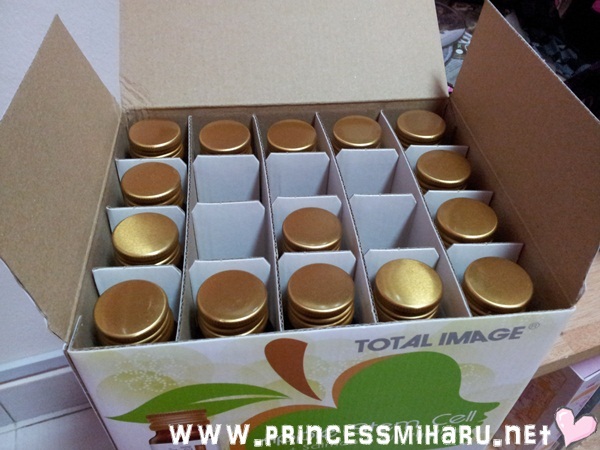 It is very handy in term of the size and packaging of the bottle. You can just grab one and put in your bag when you step out to work early in the morning. 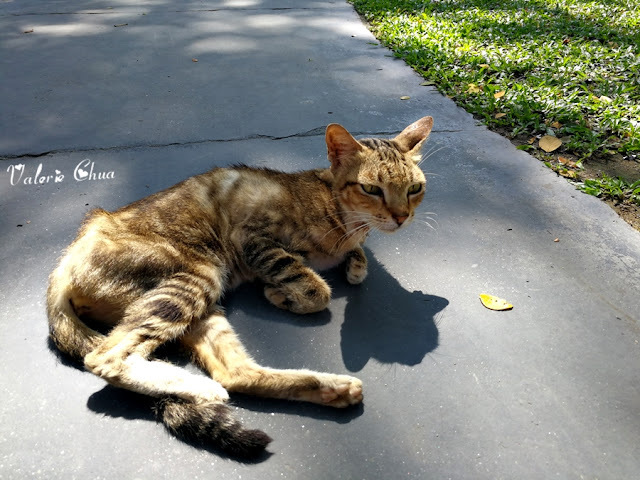 Regarding the effect, personally I don't find much visible effect, such as lesser wrinkles or what. I suppose the stem cell don't work much on me. Individual differences and effect may be vary across people. 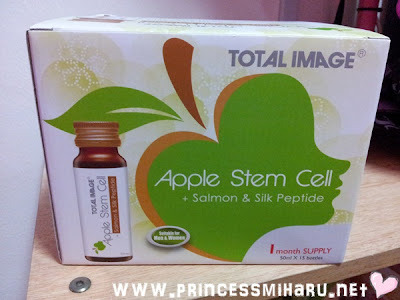 The Apple Stem cell is selling at RM133 for 15 days usage. According to the direction of use, first 10 days daily, and follow with alternate days. That will make it a 10 (daily) + 10 (alternate) = 20 bottles (30 days/month). Subsequent month will be 15 bottles per month for maintenance. First month = RM177.34, subsequent month = RM133. Price wise, you judge it yourself. *Sharing is based on my own experience and opinions. No offense is intended to anyone, company, and brand.